What LSAT and GPA numbers do you need to get into University of Pennsylvania Law School? U Penn Law is one of the preeminent law schools in the country. Situated in an excellent legal market, U Penn also is a tremendous force in the New York City market. U Penn Law has ranked in the top 10 according to the US News and World Report each of the last four years, and currently shares the #7 position with UVA law (2019 rankings) Accordingly, the admissions process at Penn Law is among the more competitive. Highly competitive applicants at U Penn Law will likely have LSAT scores in the high 160’s range and an undergraduate GPA in the 3.7+ range. The Admissions Committee seeks accomplished professionals and bright minds: we look far beyond the short stories of test scores and transcripts. All information presented by an applicant is reviewed and considered. If Penn Law is the right fit, we strongly encourage you to apply. 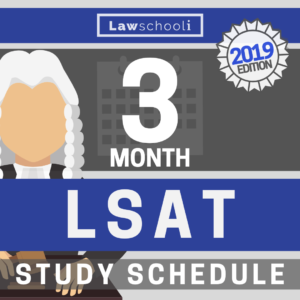 If University of Pennsylvania Law School is on your law school wish list, be sure that you are maximizing your LSAT score by prepping hard. It’s key that you use the right LSAT prep books. 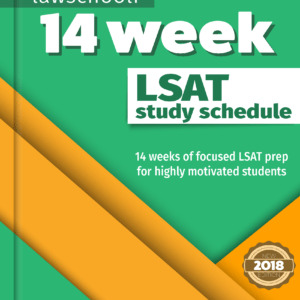 Look at an earlier post of ours to see what I did to get a 177 on the LSAT. 0L LSAT U Penn Law University of Pennsylvania School of Law what are my chances? Previous ArticleWhat LSAT Score Do You Need For Northwestern Law? 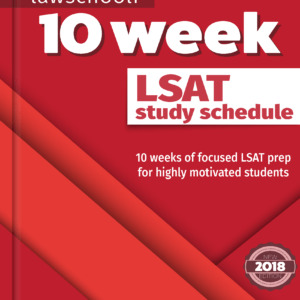 Next Article How Hard Is The LSAT, Really?